The original Watch Dogs wasn’t a perfect game by a long shot but we still enjoyed it. 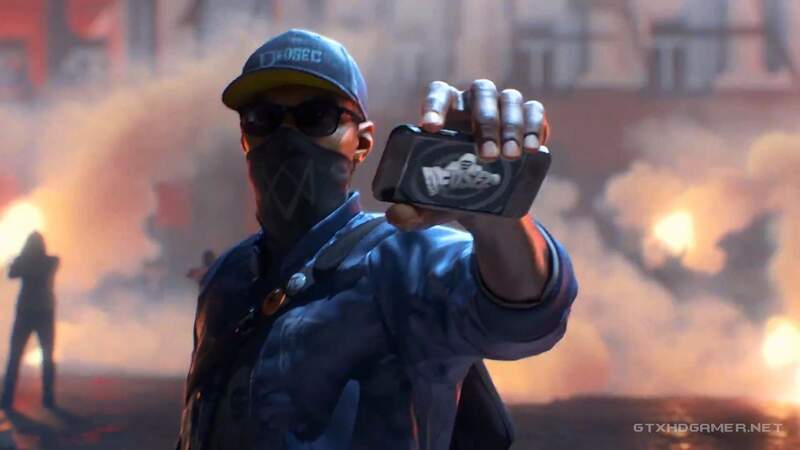 And we are confident that Watch Dogs 2 will make up for the previous games’ shortcomings. The trailers for the new game show that it has characters full of personality instead of the boring ones in the previous game. On the topic of features, we’ll be taking look at 5 of the brand new features revealed for the game so far. Make sure to let us know your thoughts in the comments below. To put it simply, you can fly a drone or a quadcopter as well as drive an RC car. This is pretty exciting for anyone who is accustomed to flying drones in real life. It’s an experience worth having in real life and definitely worth having in the game. The purpose of drones in Watch Dogs 2 is simply to minimize the risk factor by scouting ahead. In this game you don’t go to a shop or a shady backstreet vendor to buy weapons. Instead you 3D print them. This fits in nicely with the DeadSec hacker theme as you stay off the grid at all times because you never feel the need to buy weapons from a registered vendor. Hence, there is no risk of being traced. However, that also means you can’t have fun by robbing vendors and holding them at gun point like you did in the previous game. Driving in the previous game was, well, not that good. But it has improved significantly since then. Ubisoft has said that vehicles will have much better and much more responsive handling. Each car will have its own distinct driving style that will add a well-needed variety to the game. In this game you can now hack cars and yes that includes Taco Trucks as well. There is so much fun to be had to chase people around by a hacked Taco truck while you look at them from a distance. Or, if you want to be even more creative, become a professional stunts man and setup your own stunt track by hacking cars and crashing them into one another. There’s always a truck with a ramp on it, so you can hack that and cause the ramp to drop so you can drive over it and fly off into the air. The biggest appeal of Watch Dogs 1 came from stealth gameplay. 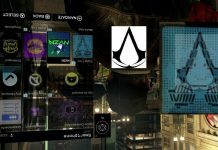 And we are glad to see Ubisoft continuing the trend in Watch Dogs 2. The options for a sneaky play through are so much and so diverse. 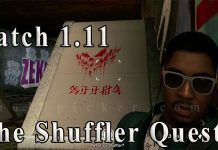 The entire Watch Dogs 2 game gives you the option to play it completely with stealth, as opposed to the previous game. So, that’s a well needed feature. Let us know your thoughts about the Watch Dogs 2 features in the comments. 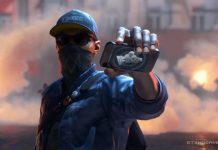 Watch Dogs 2 PC Performance Review – Does The Game Run Better On AMD Or Nvidia? 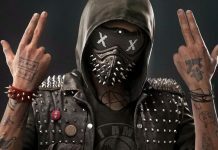 Watch Dogs 2 PC Performance Revealed; Is it Improved?